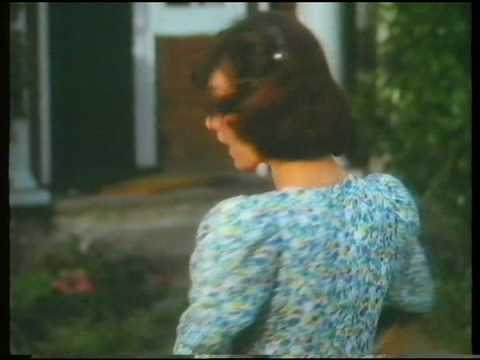 Cadbury's Fudge Advert - Do You Remember? Cadbury's Fudge was (is) a stick of fudge, covered in chocolate. Very simple and very tasty. 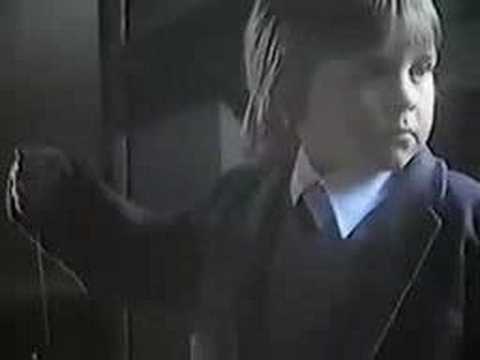 The ad I recall involved kids coming out of school, and one is met by his mum who gives him a Fudge bar. The song was: "A finger of fudge is just enough to give your kids a treat. A finger of fudge is just enough until it's time to eat. It's full of Cadbury [or possibly "natural" ??] goodness, but very small and neat. A finger of fudge is just enough to give your kids a treat." The package was orange with a pale swirly design, and purple lettering. Definitely one of my favourites as a kid. 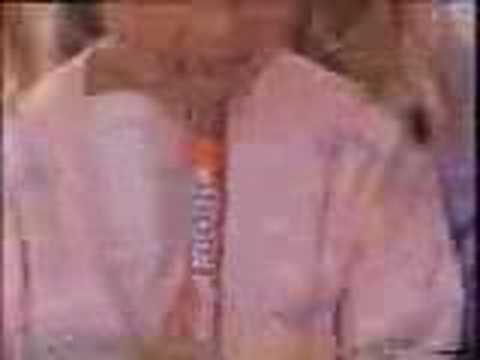 Do You Remember Cadbury's Fudge Advert? I remember the advert with the two schoolboys playing conkers, and the one whose conker was about to be hit was lured away by a 'finger of fudge' just as the other kid was about to strike it, cue withering look into camera from the boy who missed out on winning the conker match.